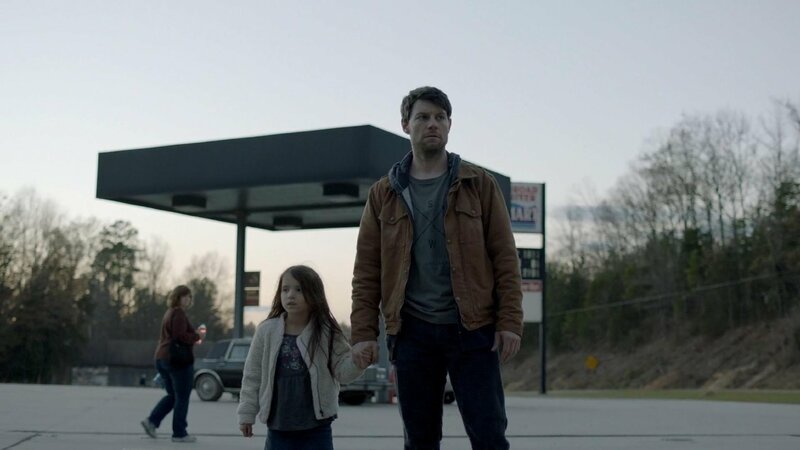 When will Outcast premiere date. New release date on DateReliz.com: trailers, spoilers, cast. 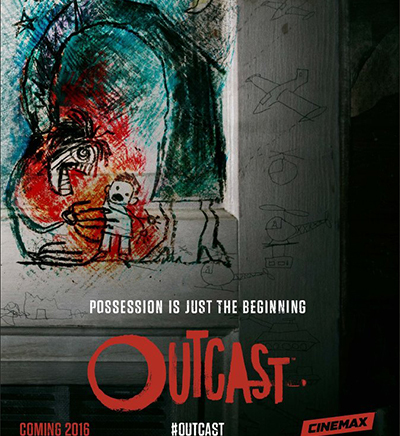 Outcast is a TV series of an American production that is a great option for those who like horror movies. The plot of the show is inspired by the comics by P. Azaceta and R. Kirkman. The season 1 has 10 episodes. The premiere of the show took place in the summer of 2016. The season 2 is shot and will be shown in 2017. 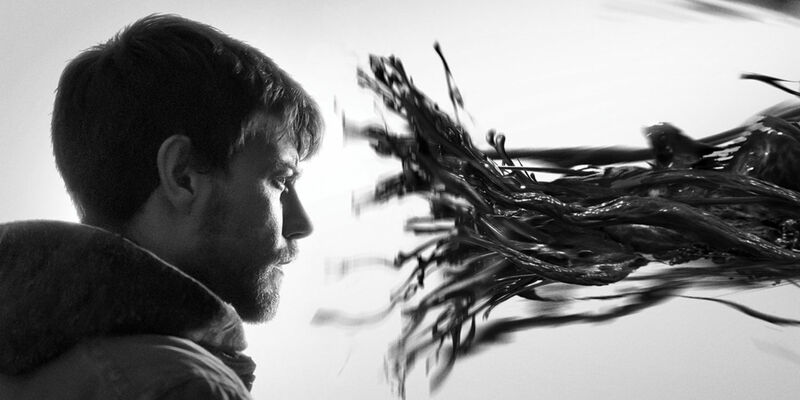 The series shows the story which features people having possession and others people trying to stop it and save them. Kyle Barnes does not have a happy life. He has undergone through various taught and harsh life situation. For instance, in the childhood, he was beaten by his mother. When he becomes a mature man, his wife has accused him of attacking their daughter. In his native city, he decides to learn more about exorcism. After what he has learned, he believes that both women were possessed. He decided to fight for them. He becomes sort of a partner with a man named Anderson in order to find other people who are possessed by demons and try to help them. At the same time, they meet an opposition by those who think that Barnes should not do anything and that he should be taken to jail. It is not that easy to find the right answer to the question why Kyle suffers all his life because of possessions. The show starts from the moment when Kyle finds out that there is a little boy terrorizing the members of his family. This reminds Kyle of how his mother used to treat it. In order to find out more, he starts to go through the family history. Kyle is very worried about the behavior of his wife, an estranged woman. He does not know what to think and really suspects that she might be controlled by a demon. 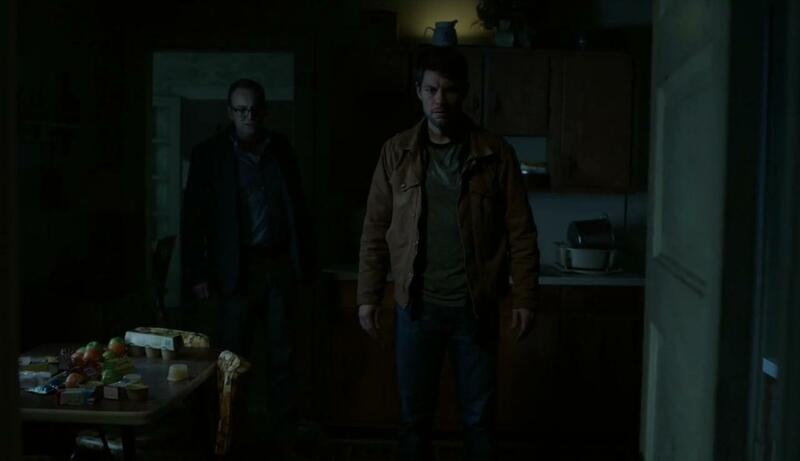 Will be able Kyle to save the people or will demons increase their power? The pilot episode was rated as 4.8 out of 5. The first season of the show has received many positive reviews. On Rotten Tomatoes, it has received a rating of 79%. Its average rating has been of 8.1 out of 10. On Metacritic, its score has been 70/100.